1981-1981 GMC G-Series V8 5.0L 2 BBL. 1981-1981 GMC G-Series V8 5.0L 4 BBL. 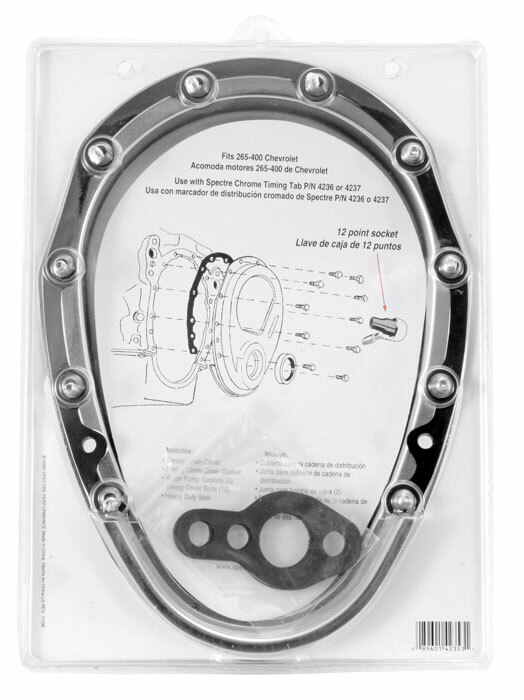 1980-1980 Buick Century Spectre Timing Chain Covers, The Spectre Timing Chain Covers is designed specifically to fit your 1980-1980 Buick Century without any modification to your beloved Buick Century. Spectre Timing Chain Covers will also fit 1980-1980 Buick Regal, 1990-1990 Cadillac Brougham, 1992-1993 Cadillac Commercial Chassis, 1980-1980 Cadillac Eldorado, 1980-1980 Cadillac Seville, 1985-1993 Chevrolet Astro, 1987-1994 Chevrolet Blazer, 1991-1991 Chevrolet C/K Truck, 1980-1993 Chevrolet Camaro, 1980-1993 Chevrolet Caprice, 1991-1993 Chevrolet Commercial Chassis, 1980-1993 Chevrolet Corvette, 1980-1995 Chevrolet G-Series, 1980-1985 Chevrolet Impala, 1980-1986 Chevrolet K5 Blazer, 1980-1983 Chevrolet Malibu, 1980-1988 Chevrolet Monte Carlo, 1980-1993 Chevrolet P-Series, 1988-1993 Chevrolet S10 Blazer, 1980-1995 Chevrolet Suburban, 1995-1995 Chevrolet Tahoe, 1980-1996 GMC G-Series, 1980-1991 GMC Jimmy, 1980-1995 GMC Suburban, 1994-1995 GMC Yukon, 1980-1980 Oldsmobile Cutlass, 1980-1980 Oldsmobile Cutlass Calais, 1980-1982 Oldsmobile Cutlass Cruiser, 1980-1980 Oldsmobile Cutlass Salon, 1980-1980 Oldsmobile Cutlass Supreme, 1983-1986 Pontiac Bonneville, 1980-1992 Pontiac Firebird, 1980-1980 Pontiac Grand Am, 1980-1980 Pontiac Grand LeMans, 1980-1987 Pontiac Grand Prix, 1980-1980 Pontiac LeMans, 1983-1986 Pontiac Parisienne. 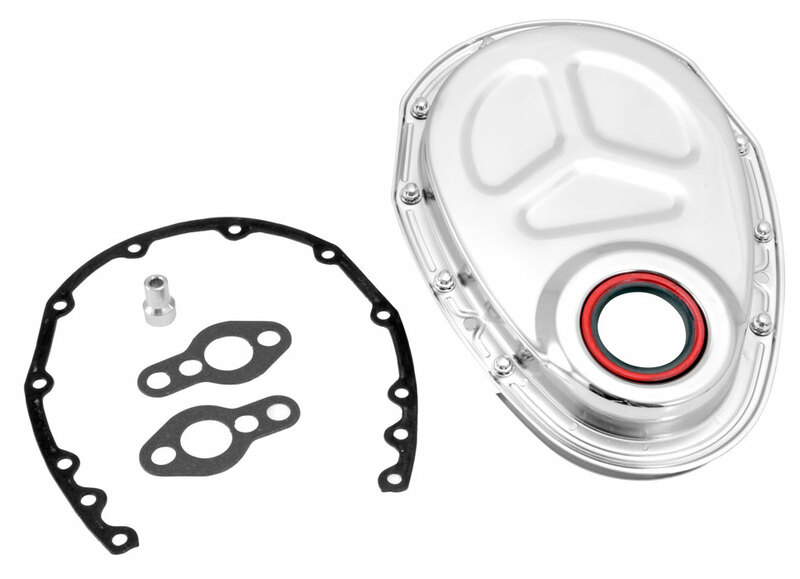 If this Spectre Timing Chain Covers is not exactly what you are looking for to accessories your , please don't give up just yet. Our catalog has huge variety of parts and accessories for your .